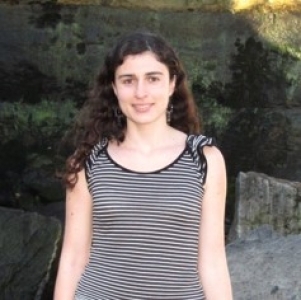 ANASAC Member - Team "Anasac-PUC-INRA"
Margarita is an Agronomist with a Master degree in Plant Protection and a Doctoral degree in Agricultural Science from the Pontificia Universidad Católica de Chile. In 2015 she obtained her Ph.D. where she investigated the molecular characterization, population genetics and invasion routes of the invasive mealybug species Pseudococcus viburni (Hemiptera: Pseudococcidae). She has experience in Chilean and European research projects involving academy and private industry in biological control.Research interests:•As Researcher her aim is to improve biological control of native and invasive insect pests by using her knowledge on Integrated Pest Management, Molecular Ecology and Population Genetics.•In the frame of Colbics she is currently working on two biological control projects of armored scales (Hemiptera: Diaspididae): Diaspidiotus perniciosus and Aonidiella aurantii.